Spark Profit now has over 300,000 players! We’re really excited about that, as you can probably imagine :). We’re extremely proud of the financial rewards paid out, skills learned and the friendly community that’s built up, all in under two years. Invite 3 friends to earn $1! It’s super simple: if you have three (or more) new supporters who joined after November 16th, and are fully verified players, we’ll award you $1. 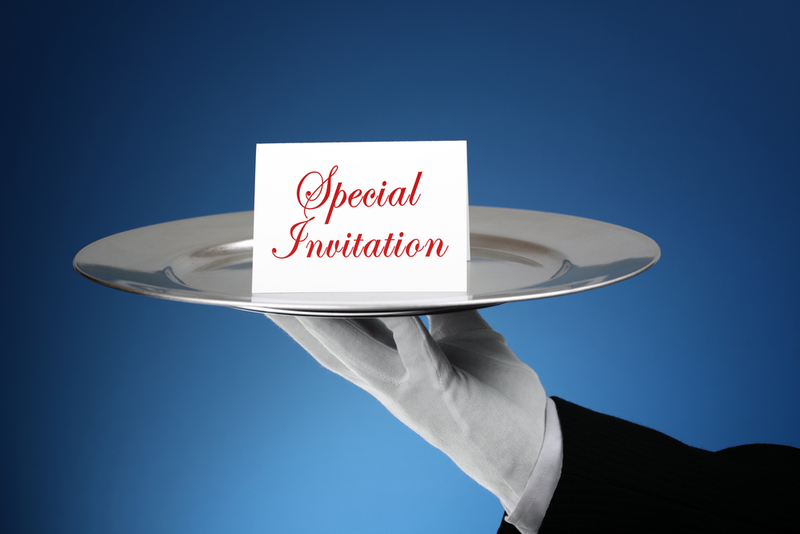 Each supporter (each friend) must have joined on-or-after November 16th GMT. They have to verify their account. Only one payout per person (max payout $1). 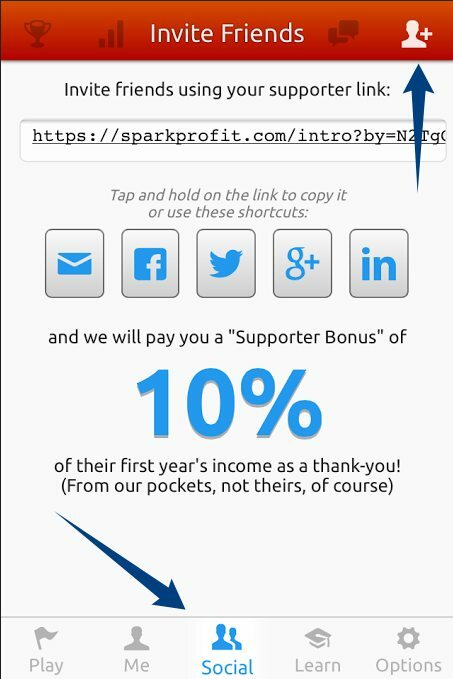 Of course if your supporters earn $1 by inviting people, you’ll still get your 10% bonus. (And on, and on). 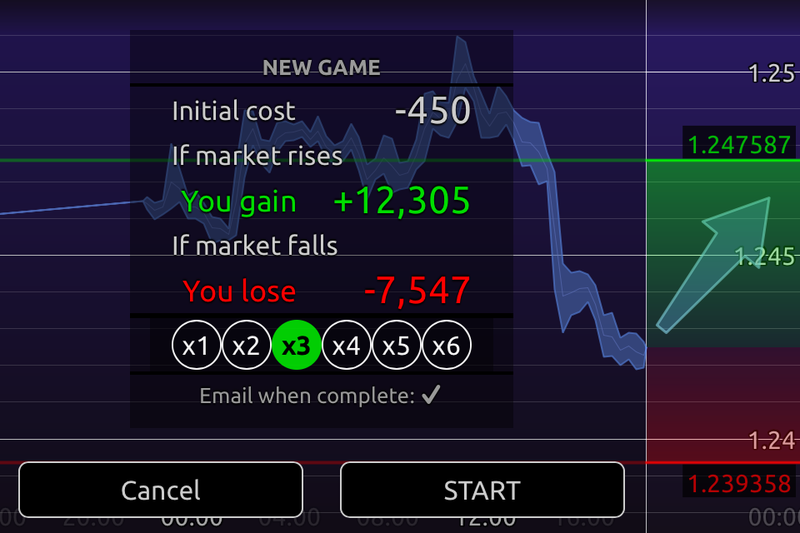 In Spark Profit, leverage allows you to risk more points in order to gain more points. Its a bit like raising your bet if you are playing poker and you see those pocket rockets (two aces) staring up at you – its time to jam that pot with money as your expectancy is high that these two cards will earn you money. 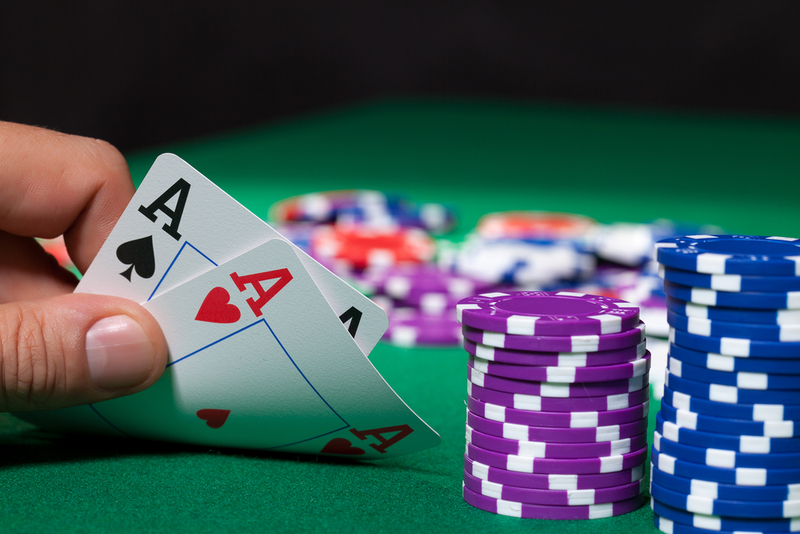 It does not matter if you win or loose that particular hand, if you see two aces staring up at you, its time to bet and bet hard – over time they will pay out. Its the same with trading, if you have confidence in your trade, you may choose to put more points at risk in order to maximise the amount you can win in this trade. 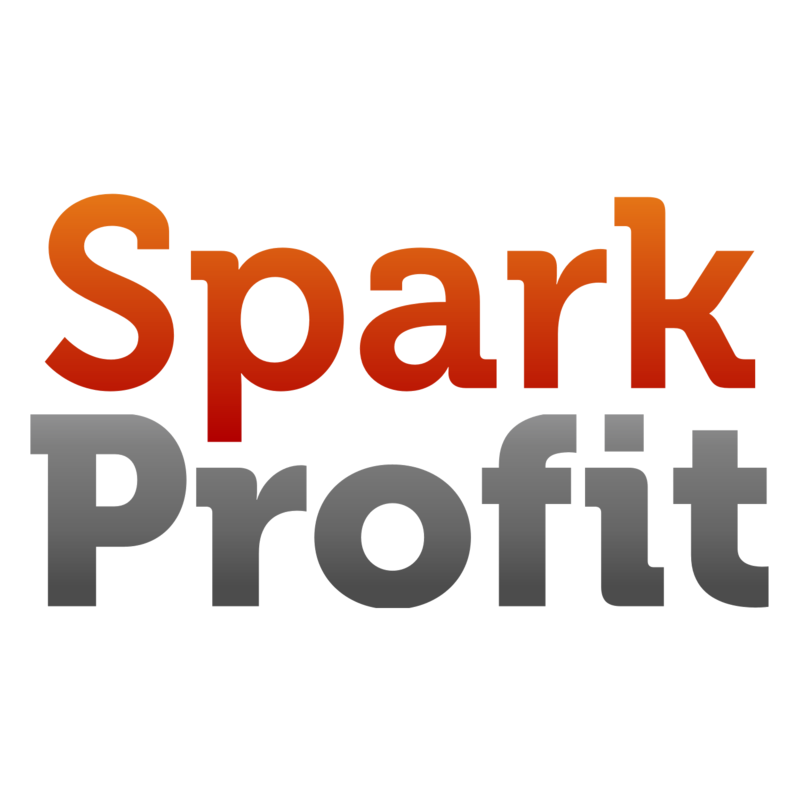 First off, there is no margin call in our game – you cannot drop below zero in Spark Profit. Leverage allows you to express your confidence in your trades and profit from them. You can get in on a prediction on a lower leverage, and if it is going well and you have confidence in your prediction, you can add to your trade by increasing your leverage. If you like the look of your prediction, you can increase your leverage when you first start the game – you can always reduce your leverage if you need to. Its a double edged sword. There are some risks.. Leverage has some downsides; it costs more and increases your risk. So, it pays to be selective – there is no point increasing leverage on every prediction you make. Leveraging up on your prediction means you can lose more.. Much much more. There is also an increased cost of entry into your prediction when you add leverage – if you are betting three or four times the amount of points, your entry cost is multiplied by the leverage you selected. It does not cost you anything to reduce your leverage at any time, but if you increase your leverage in a prediction, there is a cost. It is best to wait for those predictions where you have a high level of confidence that you are on the right side of things. To return to the poker analogy, you might choose to play some weak hands when you are at the poker table but you want to creep into the hand and not bet much cash. This is the circumstance where you like your hand, it has an OK chance of winning but may not be the strongest in the game. And so it is with your predictions in Spark Profit, there may be certain times that you like a market for a certain direction, but feel it may be a marginal trade – you might want to keep your leverage low to reflect your confidence in your prediction. Using leverage in your predictions. Leverage becomes enabled for all players of Spark Profit once they have completed twenty games. Simply select the level of leverage you want when you first place or amend a prediction. Leverage goes from one to six – six being the highest leverage level and should be used when you are very confident in your prediction. One is the default level of leverage and is the level you have been using up to now when you have made a prediction. You can reduce or increase your leverage at any time by clicking on the right hand side of the chart to amend your trade – the prediction ticket will appear displaying your options to amend leverage.